For many, “Spider-Man: Into the Spider-Verse” was a refreshing change of pace for a superhero movie. But along with it came an amazingly well-produced soundtrack that added positive elements to the film. In a similar fashion to “Black Panther’s” soundtrack album, the music that was incorporated in “Spider-Man: Into the Spider-Verse” brought substance; songs that weren’t bland and unoriginal, but rather fresh and relating thematically and culturally to the film. It featured music from many artists who are well established in the hip hop music industry, such as Jaden Smith, Aminé, Post Malone, and Lil Wayne. None of the songs in the album were particularly bad. However, there was a large variety of songs, from hard rapping anthems like “Start a Riot” to more melodic rapping like “Sunflower,” to reggaeton songs like “Familia.” Really, it’s just personal preference for what songs people will like more than others. Instead of doing an actual ranking for all the songs (as it’s difficult due to the differences in style) I will instead be placing them in tiers from my personal opinions. “Invincible,” “What’s Up Danger,” and “Sunflower” are my top three songs from the soundtrack. They are some of the best songs for replayability from this soundtrack. “Invincible,” by Aminé, consists of a smooth, soothing R&B instrumental mixed with chill rap that fits perfectly. “What’s Up Danger,” by Blackway and Black Caviar, and “Sunflower,” by Post Malone and Swae Lee, can be considered the two main songs for the movie. “Sunflower” is the first song that we hear in the movie and it’s the most popular from the album, reaching #3 on Billboard’s The Hot 100. 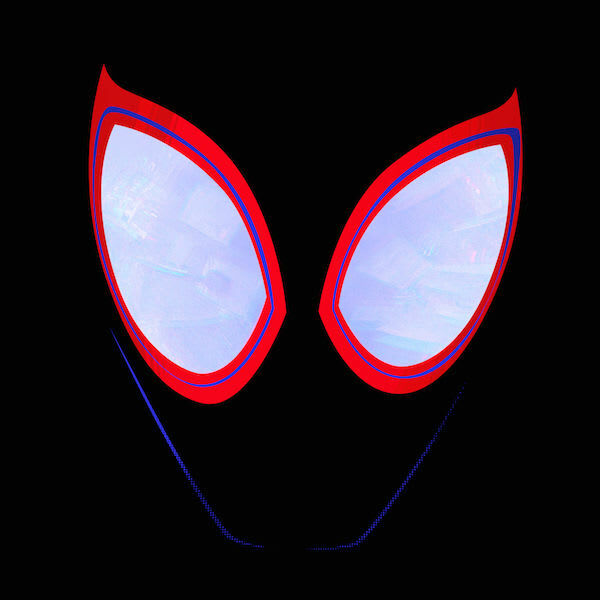 Its melodic style is unique in the album and often used in the movie while the main character, Miles Morales, tries to relax or drift off, which is the vibe this song gives off. On the other hand, “What’s Up Danger” is used to represent the full transformation of Miles to a hero, and is meant to build up to the climax of the movie. The distorted horns, ticking of the clock, and other effects in addition to the hard production add to this building of tension which also makes it one of the top three. Next, “Start a Riot,” “Way Up,” “Home,” and “Memories” are in the middle tier, being pretty good, but not the best. These songs contain certain stylistic choices that don’t make them fit as well as the top three, but are fairly good and interesting to listen to. For example, “Start a Riot,” by DUCKWRTH and Shaboozey, is similar to “What’s Up Danger” by being a song meant to build tension in the movie. It’s similar in style, but falls short because of the production. Finally, “Save the Day,” “Hide,” “Let Go,” “Elevate,” and “Familia” are my least favorite songs from the “Spider-Man: Into the Spider-Verse” soundtrack. They lack replayability for me, have not-as-interesting lyrics or a bad production. For example, “Save the Day,” by Ski Mask the Slump God and Jacquees, is okay from a rap standpoint but poor when it comes to a production standpoint. The robotic, monotonous instrumental makes the song worse and less enjoyable. Personally, I don’t like reggaeton songs, so it’s clear to me that my least favorite song from the list is “Familia,” by Nicki Minaj and Anuel AA. That’s not saying that it’s a bad song, but rather that I’m not a fan of it. Judging from how well it was implemented into the movie, the soundtrack was pretty decent. It fits well thematically with the movie, flows well into certain scenes, and establish memorable moments. However, from a purely music standpoint and judged as an album overall, it was mediocre.